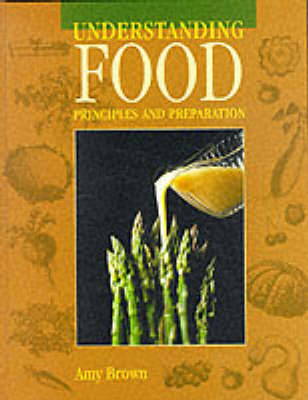 This is an introductory-level text that covers the basic elements of food, food service and food preparation. The text also incorporates information about the nutritive value and the chemical composition of food. An illustration and photo programme and pedagogical features help to make the information easily understandable and interesting to students.